Sinisa Kovacic (Pit Bull Split - CROATIA) vs. Allesandro Faiola (ITALY), WAKO PRO full contact -58,200 kg, Genzano di Roma 26th July 2008. Fighting to get title back because of - his team says "weird judges and doctor decision". Useful lessons for canne de combat begginers. 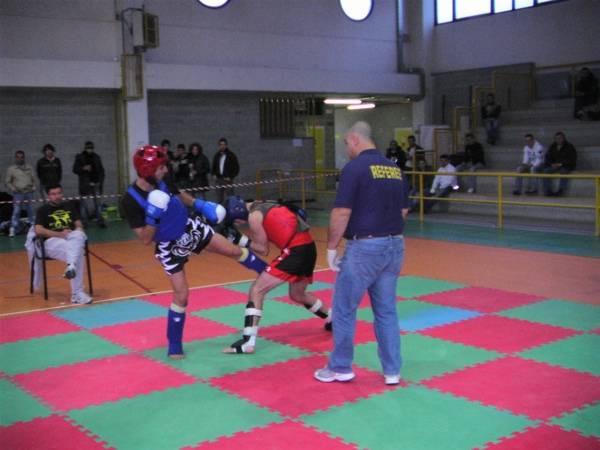 Many countries and federations think that they work savate because they compete in boxe francaise - assaut or combat version. But unfortunately they don't know nothing about savate if they miss canne de combat in their activities. And of course - those federation shouldn't have full voice at general assembly - because they don't develop savate as the whole sport. Canne de combat should have the same position in every federation like french boxing. Canne de combat is a basis for understanding french boxing and deserves more respect. He is thai boxer, french boxer, english boxer, american boxer. 2008-02(february)-09 +91kg Jonathan Bourgoin vs Fabrice Aurieng WO. Nice thing to connect all continental national federations. What do you think? Do we need also European Savate Confederation? In our savate terminology it should be 12A move (without turning your heel - you just push forward your hips and later leg). Right timing, on the right (just coming) spot ... perfect. This is the right way of promoting our sport in our commercialised world. And savateurs from Brasil did the right thing. Thank you for video. Featherweight : Dimitri Suire beat Wesley Courville points win. Lightweight : Mohamed Hadib beat Jianny Alamelle, 5 th rnd stop. Super-light : Modibo Diarra beat Ibrahim Konaté, points win. Welter weight: Ludovic Millet beat Georgy Fernante, points win. Super-middle weight: Tony Ancelin beat Yannick Foeller, points win. Middleweight : Stéphane Doya beat Ludovic Chevalier, points win. 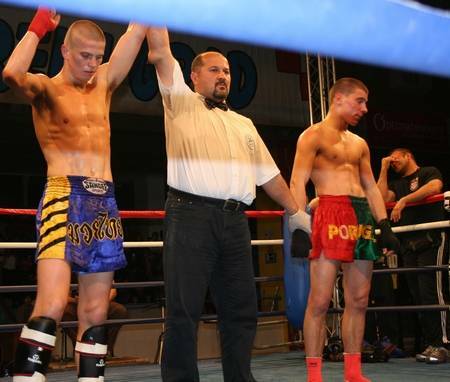 Light heavy weight: Josué Solmon beat Slimane Sissoko, points win. Dom Tsui - British Male 60-65 kg - assaut (very, very efficient tactical decisions during the fight). Coach James Southwood - good teacher and excellent demonstrator of technique. 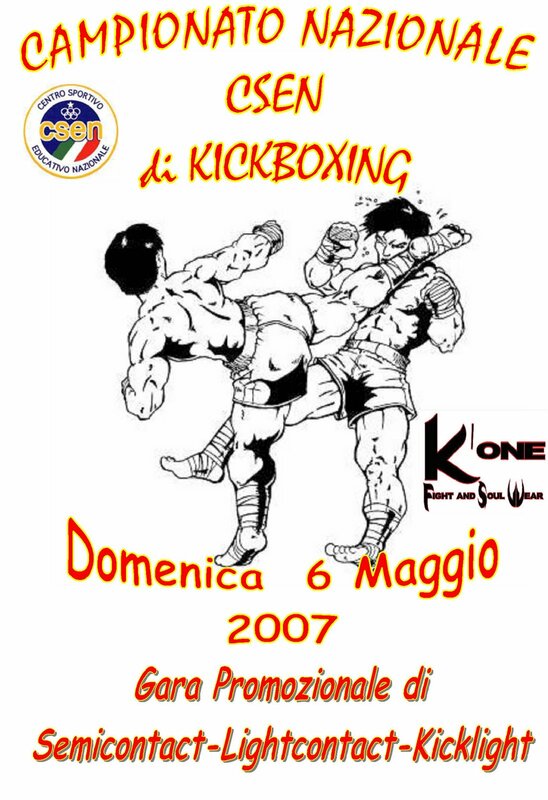 Kickboxing (Full Contact, Low-Kick & K-1), Point Fighting (Light Contact Continuous & Semi-Contact), Forms and Musical Forms, Aero-Kickboxing & MIXED MARTIAL ARTS. Will WAKO count SAVATE - french boxing among kickboxing sport? It is mandatory that from now on all fighters, coaches, officials and referees, who are WAKO members stop competing in any other Kickboxing events and competitions organised by other organisations than WAKO. This includes world, continental and title fights in all disciplines with all other bodies excluding WAKO. 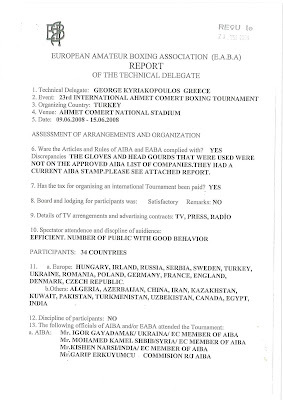 Failure to comply with this rule will result in an automatic two years suspension from WAKO international activity, from the date of his/her involvement with other kickboxing bodies. Failure to notify WAKO of said involvement may result in a three years suspension for the national federation they belong to. Silambam fighting tactics is shown in this video - 1-5 lessons. Savate - french boxing - boxe française - Finals of world junior championnats 2007 in TREBES, France 8th december 2007. 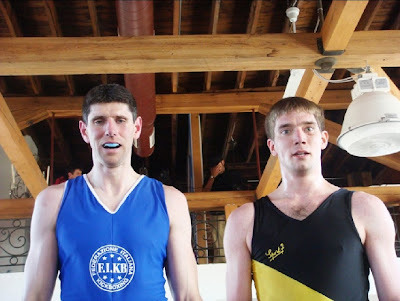 Sullivan LAMBRET from (WIGNEHIES SBC club) vs. Zoran KRPAN. Belgium and Italian team helped USA on the east cost to progress in boxe francaise and canne de combat savate techniques. Alexandre Walnier, Ivan Umek (Belgium team). 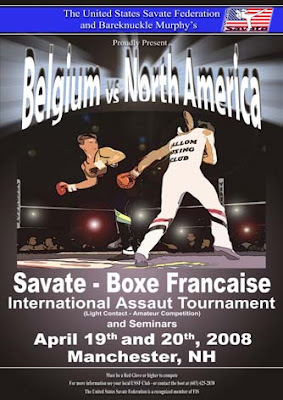 Saturday, April 19-20, 2008, Manchester, NH hosted its first international tournament of Savate Assaut. The contest took place at Murphy’s Gym Boxing and Kickboxing Center, a renowned location for upcoming fighting athletes from New England. 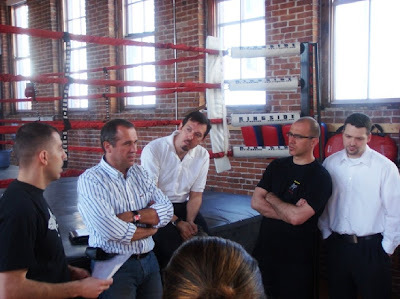 Here representatives from the United States, Canada, and Belgium competed in direct elimination competitions of assault (light contact) and attended a training seminar held by Yvan Umek, former European champion and now trainer of the Belgian Team. 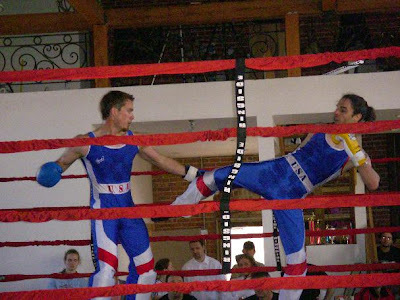 The tournament gave everybody a chance to display the variety of style and techniques associated with the practice of French kickboxing at different levels. The event was promoted by Eugenio Traballano with the help of the United States Savate Federation. Many were the local spectators who came to see the event. The results were excellent and the challenge was exhausting, but in the end everything went smoothly and without major delays and/or problems. There were a total of 26 fights but not all the divisions were represented. Six were the finals (see chart for results) in which Canada won two first places, Belgium attained three first places and one second, and the US won a total of one first place and five seconds. The USSF had a chance to test the skills of some of its newly trained judges, and coach some new ones for the upcoming 2008 nationals, to be held this upcoming July in Los Angeles. The US Savate Federation was extremely satisfied with the experience and so were the representatives from Belgium and Canada; we received many compliments for our efforts, with the intent of improving our relationship. We hope this was the beginning of an ongoing yearly happening, where our teams will be able to measure their technical skills on an international level on the North American Continent. Emanuelle Toti (FIST - Rome) (border Canada - USA - above NY) december 2007. Savate club titul - Savate club title...I hope that this translation is OK. There were father and son Joseph and Charles. Salle Wagram the place. Savate legends and early masters of boxe francaise. Sokol movement - made savate popular in early 1900 (beginning of 20th century). And one of the key initiators in eastern and ES part of Europe was Mr. Jindrich Vanicek. 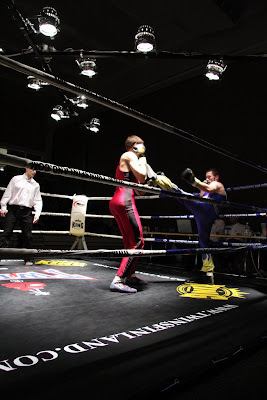 These days we don't see in Czech any savate club (only Roman Kleibl winning Christian N'ka in chauss fight). Also in Slovakia there is no measured French boxing activity. And these are the things we have to live with. 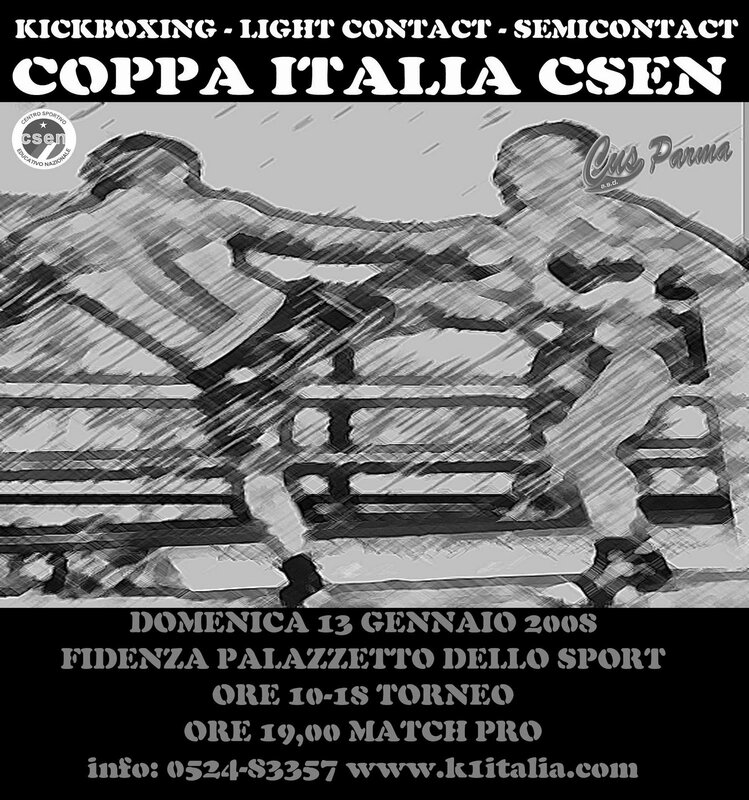 Savate is still not present in CSEN Kickboxing Nationals inside FIKB (Federatione Italiana Kickboxing - Kickboxing federation of Italy) on 13th January 2008 in Fidenza (near city of Parma). 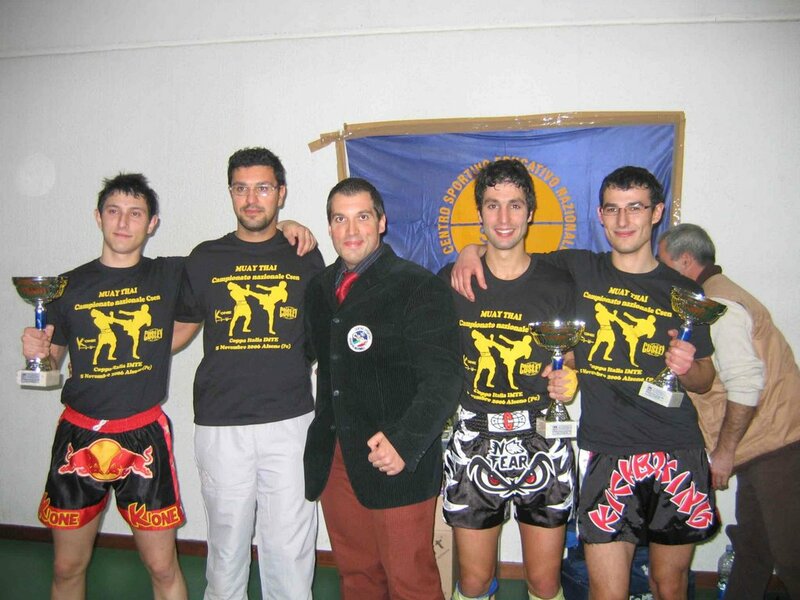 29th of June 2008 in Ohrid, Macedonia there was WAKO kickboxing Balkan championships. Slovenia was not present and as it seems "she" doesn't count "herself" anymore among Balkan countries, after joining EU. Weird. Try this - and you will get many young pupils in Canne de Combat training course. Eeuropean Championships 2006 - finals - combat. Amri wins. But author writes about Goran Borovic, but this is not true. Ljubomir Cestic from Serbia is an opponent. Savate training on targets (like taekwondo). Johnny Lira Benefit, Tyger and Roo, Savate Exhibition 1,2. Why We Not Hit Hard wants to be the sort of place you can stop in for a few minutes and look around to find articles on things that should make your game more effective and fun. There are a lot of great sites that cover techniques and etc., so we'll be focusing on the practical things that will be a great help to beginners and something that more experienced people either forget or generally don't give much thought to. Excellent contribution to savate sport in general. Thanks to all who organised this and participated. Ranini (Club Bambous) vs. Vanessa (Club Vacoas), Mauritian woman SAVATE - French boxing (assaut - light contact) on Mauritius Island. 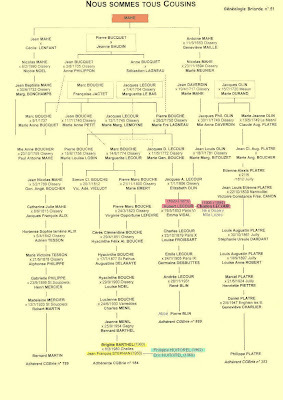 Brothers Lecour and their family tree. Who says that history is known only for masters from Asia? Here I found very interesting animation known before from Luc Cerutti site. It is set of pictures from 1894. And what a surprise. Yes it is real. Your way to successfully promote stick fighting. Excellent photo on Flickr. Hello Mikka - show us more about your activities in northern part of Europe. Tiger Brigades - when Paris was far, far a way from the name "City of love". Special police corps training and competing in savate (french boxing)- look in Extrait 3. 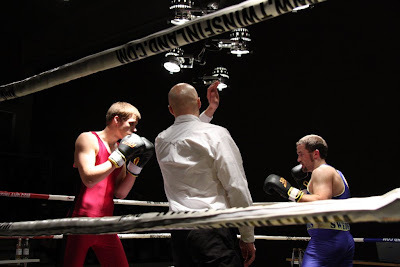 WWW.SAVATE.TK - will you promote??? I think I see the trainer and judge of Andrea Doria savate club from Genova. In Savate we didn't have such promotion as long as I remember. Miss Thailand Gavintra Photijak took the world by storm with her stunning outfit taken from the days of classical Muaythai. This shows that the world has taken more notice of Muaythai. The Muaythai world would like to congratulate Miss Thailand and her designer for displaying the beauty in more than one way to the world. 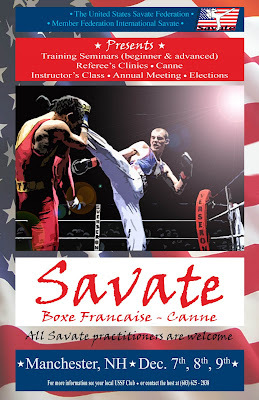 Local savate presentation - France. Hamburg - Germany 12th july. KO in 11th round. Klitschko wins. Big step forward for student sport and of course SAVATE. Together with the Spanish Committee of University Sports, Universitat de València has organised the 1st Latin American University Sports Conference, to be held from Tuesday 8th to Wednesday 9th July at the university's historic building. The conference has never been held before. 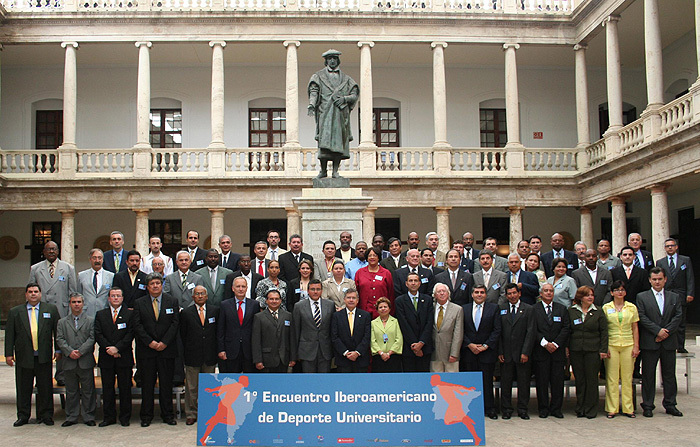 For the first time in history, university leaders from Latin America come together to discuss about university sports. Participation in this first meeting has been really successful, with almost a hundred delegates from 27 countries from Latin American and The Caribbean and top representatives from the Spanish Higher Council of Sports, the Regional Secretariat for Sports of Generalitat Valenciana, and the Sports Department of Valencia Council. The three sports associations that represent Latin America and The Caribbean are present in the conference: ODUCC (Organización Deportiva Universitaria de Centroamérica y el Caribe), COSUD (Organización Deportiva Universitaria de Sudamérica) and ODUPA (Organización de Deporte Universitario Panamericano). Also attending the meeting and representing the latter organisation, some delegates have come all the way from Canada and the US. International observers from Angola and Italy are present too. In the two-day congress, speakers will share presentations and reports in an attempt to strengthen bonds between sports leaders in Latin America, in countries which already share the same language and culture. The 1st Latin American University Sports Conference is sponsored by Grupo Santander, Universitat de València via its commission Una Nau de Solidaritat, Fundación Divina Pastora, the Council of Valencia, the Regional Government though the Valencian Sports Council, and the Higher Council of Sports. Since the goal of the conference is to delve into the situation of sports on both shores of the Atlantic and to share experiences, more than 20 presentations have been scheduled. The conference was officially opened on Tuesday, July 8th, at the main hall of La Nau, an emblematic university space. Photographs were taken afterwards at the cloister. The first presentation was that of ODUCC (Organización Deportiva Universitaria de Centroamérica y el Caribe), one of the three Latin American sports associations. The speakers were Sonia Stapf and Guno Rudge, the vice-president and the secretary-general, respectively. They explained the operation of ODUCC, an association founded in 1970 in San Juan (Puerto Rico) comprised of university sports organisations or federations from The Caribbean and Central America. They were followed by the representatives of the member countries of ODUCC at 12h30, who presented reports to describe the situation of sports in their countries. The second session, scheduled at 17h00, started with a presentation by the president of the South American University Sports Organisation (COSUD), the Brazilian Alim Maluf, who talked about this structure. Presentations by other members from this organisation followed. The Wednesday session started with a presentation by Julio Jakob, the president of ODUPA (Panamerican University Sports Association). After his description of the situation of Latin American sports, it was the turn of Spanish sports with interventions by the Higher Council of Sports, Universitat de València, and two organisations that strongly support university sports, Universia and Fundación Divina Pastora. At 11h00, the first lecture, by Eugenio Jiménez, the president of the Valencian Federation of Adapted Sports, invited by Fundación Divina Pastora, focussed on adapted sports in university. At 12h.00, Pilar Díez Baquero, head of the International Cooperation Service of the Higher Council of Sports, analysed Spanish cooperation through programmes with Latin America. The Vice-Rector for Culture of Valencia University, Rafael Gil, finished the morning session with a presentation about the situation of university sports in Spain. At 17h.00, Inmaculada Santos Bermejo, the director for Coordination and Planning with Latin America in Universia, gave a talk entitled 'Universia in Latin America: university sports programmes'. Universia is the largest university network in the world. It participates in the conference because its philosophy favours Spanish and Latin American exchanges. Set up in 2000 with support from the Santander Group, the Conference of Spanish Rectors, the Higher Council for Scientific Research, and most of the Spanish universities, Universia already includes 1,070 educational institutions from 11 countries (Argentina, Brazil, Colombia, Chile, Spain, México, Peru, Portugal, Puerto Rico, Uruguay and Venezuela), totalling 10.9 million students and lecturers. The meeting was closed by Albert Soler, Director General for Sports of the Higher Council for Sports, who outlined Spain's sport strategies. Do we have enough money for something like WTF? The world's taekwondo chief Chungwon Choue is telling International Olympic Committee (IOC) President Jacques Rogge and his compatriot UN Secretary-General Ban Ki-moon to bring the world together through sports. The 61-year-old, who took the helm of the World Taekwondo Federation (WTF) in 2004 after the resignation of its founder Kim Un-yong, is eager to push the "Sports Peace Corps" initiative to improve sports in developing countries. "A Sports Peace Corps should be founded between the UN and the IOC. The IOC's main purpose is world peace through sports. The UN's purpose is also world peace," Choue said during a short visit to Beijing, before running in the Olympic torch relay in Lijiang, Yunan, the first international federation chief to carry the flame on its route to Beijing. "(Rogge and Ban) really like the idea and they want to support us," Choue said. For the initial edition of the project this summer, WTF will send eight Peace Corps teams from South Korea, with one interpreter and three coaches on each team, to eight countries developing taekwondo, including East Timor and Kazakhstan in Asia, and Cote d'Ivoire in Africa. This edition will be one-month long, and WTF plans to hold two sessions each year in the future. Global engagement and acceptance is a key factor for any sport, Choue said. "Each international federation should have its Peace Corps team with professionals going to more regions of the world," he said. "I hope it will be a model for other sports federations." As one of the most loved and widely practiced combat sports, taekwondo has more than 60 million practitioners in 188 countries and regions, the sports chief from Seoul said. The World Taekwondo Federation launched the Taekwondo Peace Corps and the WTF Demonstration Team in a ceremony in Suwon, Korea, on July 5, 2008. The launch ceremony, which was held at the Suwon campus of Kyung Hee University, drew 27 members of the Taekwondo Peace Corps and 61 members of the WTF Demonstration Team, as well as dozens of dignitaries. The 27 “2008 Summer” Taekwondo Peace Corps members will be dispatched to five countries in seven teams for a period of one month starting in the middle of this month. The five countries are Russia, Paraguay, India, Pakistan and China. Two teams will be sent to China and India. The WTF plans to expand the number of Taekwondo Peace Corps members and the countries to which members will be sent starting this winter vacation. The Taekwondo Peace Corps is promoted by the WTF and organized by GCS International, a United Nations-recognized non-governmental organization with a special consultative status with the U.N. Economic and Social council. GCS stands for goodwill, cooperation and service. WTF President Chungwon Choue heads the two international organizations. Shortly after taking the helm of the WTF in June 2004, WTF President Choue promised to launch the Taekwondo Peace Corps, thus helping enhance the image of taekwondo and the WTF in the international sports community. The Taekwondo Peace Corps idea was first raised by Dr. Choue at an international workshop on sports and peace in Leuven, Belgium on Sept. 21, 2007, and then at an international forum on peace and sport in Monte Carlo, Monaco, on Dec. 6, 2007. As part of its efforts to further promote taekwondo around the world, the WTF conducted a series of tests before finalizing 61 members of the WTF Taekwondo Demonstration Team. The demonstration team will be dispatched abroad upon requests from the WTF’s 188 member countries. 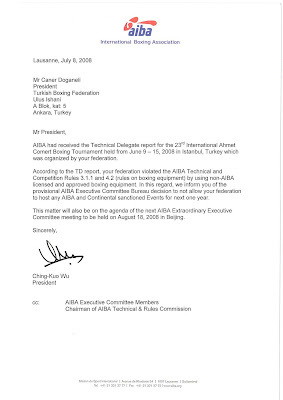 AIBA President letter to Turkey Boxing Federation (TBF): Because of the use of non-official AIBA competition equipment - TBF is sanctioned by AIBA. 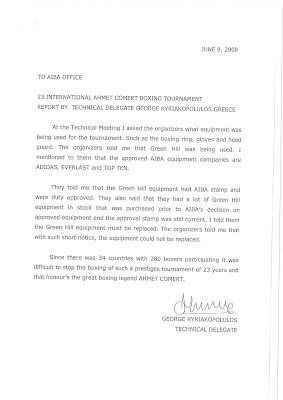 Green-Hill equipment was used instead of ADIDAS, EVERLAST and TOP-TEN. Which companies will be official savate equipment distributors in the future I ask myself? IFMA - thank you for this information. And I ask myself - will be savate part of The Martiad? 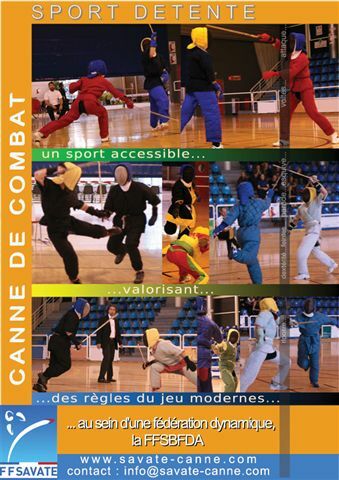 I hope that we will talk on this year's savate assembly about our inclusion in it. The General Association of International Sports Federation (GAISF) a partner of the IOC, has decided to organize games for the 13 IOC and GAISF recognized martial arts. The GAISF Martial Arts committee was established and the president of GAISF and IOC member Mr.Hein Verbruggen is the chairman of the committee. The first meeting was held in Seoul, the second meeting in Brussels, the third meeting in Bangkok, the fourth in Greece, and the next meeting is planned for December in Moscow. The GAISF General Assembly approved the games and also a meeting with the IOC executive board was held for the patronage of the IOC. The first games will be held in 2010 and bidding is underway. The Martiad is the first of its kind where the elite athletes from the 13 world recognized martial arts will participate.The martial art world with no doubt is eagerly anticipating the qualification and the games itself. History is in the making. And promotion of our sport savate goes from now on with with full power ... Yes this is it. Hope to see netherland legends soon again. Is this German savate book? Death in taekwondo or kickbox?